Mail and Print is proud to be part of the Printing.com printing group, conveniently located in Ellerslie, Auckland. We offer full colour high quality offset printing at discount print prices. Printing.com Printing Ellerslie Auckland | Printing Auckland – your graphic design printing service for brochures, business cards, flyers, letterheads, leaflets, commercial and business printing in Auckland. Graham Wadams and his team can be found at 644 Great South Road, Ellerslie, Auckland. Thousands of businesses like yours trust printing.com to help them grow. Our full service studios are here to create design for you that sells and marketing that converts. 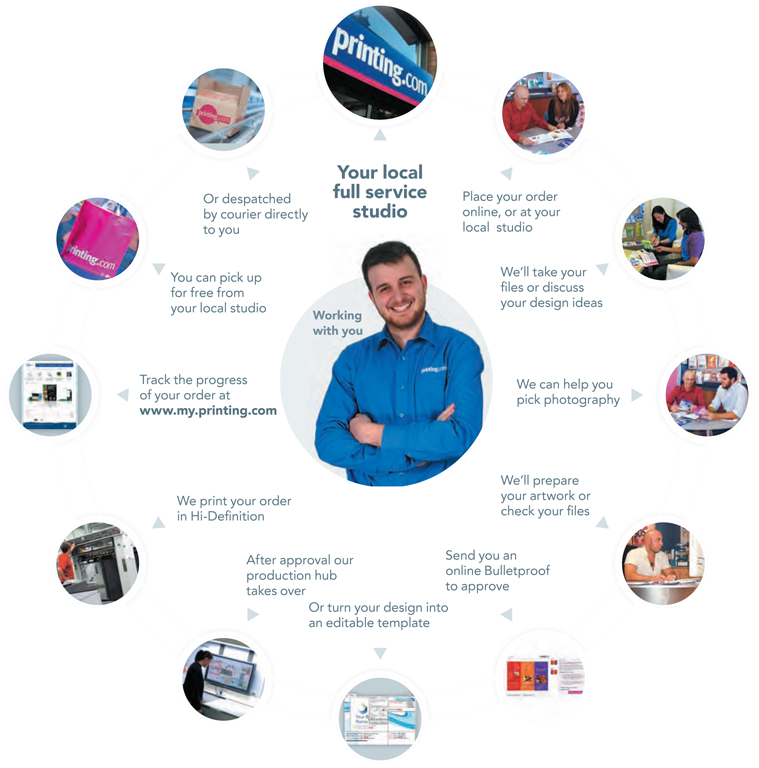 This local service is backed by printing.com’s production hub and clever online tools – all designed to deliver your order fast and right first time.